So we’ve got a handful of different videos under our belt. We’ve got our video reactions, just started putting together video and trailer roundup compilations, and of course there’s our PRESENTS series where we try to introduce you guys to the dope (mainly up and coming) people we think you should know. We’re always trying to create new, dope content and we’ve been hard at work developing two new video shorts series. 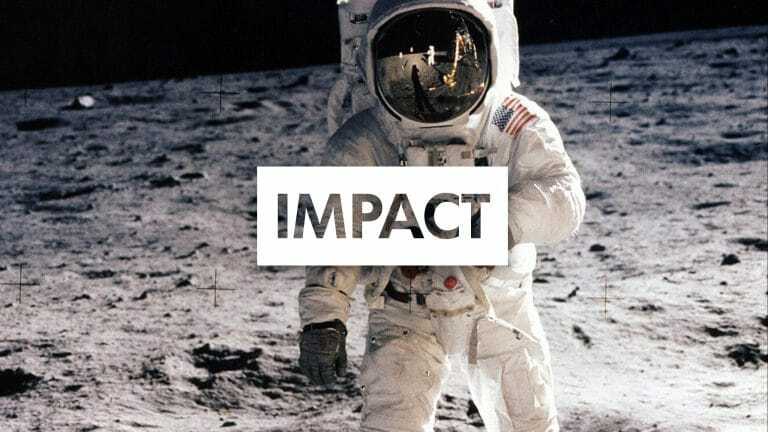 We’re not quite ready to talk about both of the series, but we are ready to announce that the first of the pair to go live will be called IMPACT. This week should see the first video short from that series and the general idea for the series is that we will continue to sit down with dope people we think you should know and talk to them about the people or works that had a profound impact on them and their craft. I’m personally very excited to get this one going, it’s turning out soooo dope and I think you guys will love it too. So be on the look out for that very soon. If you haven’t yet, you should check out our YouTube channel and subscribe there as well. It’s really starting to fill out with more content and we have so much more on the way. We love to have conversations with you guys there as well, so don’t be afraid to leave comments. What do you think about our video content so far? What do you think about the new IMPACT series? Have any suggestions or types of videos you’d like to see? Let us know in the comments below and be sure to subscribe to our weekly newsletter to stay up on all the latest.